Art programs build fine and gross motor skills, sensory processing, imagination, and vocabulary. Enjoy a three day art class series with your 0 to 5-year-old at Sierra View Library. 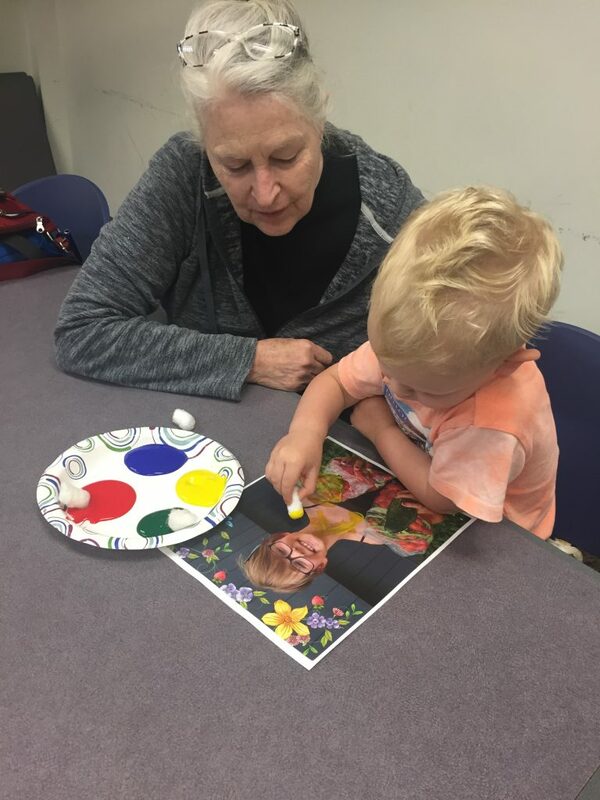 Participate in guided art activities, listen to stories, and play. Registration is required.